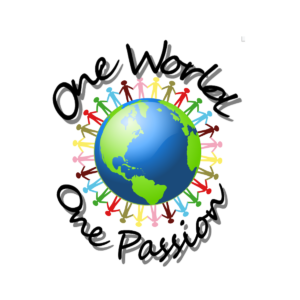 One World One Passion (OWOP) is DanceDaily´s own social charity project. Our aim is to arrange free dance classes and donate dancewear to children. We encourage children from different families and cultural backgrounds to take part in our Multicultural dance classes at schools and reception centers. With this approach we would like to offer children a way to integrate themselves into the society, make new friends and increase self esteem. 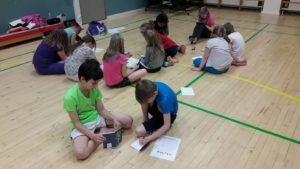 DanceDaily is a part of Tampere City HIP (Harrastava IltaPäivä) program that gives fundings to arrange afternoon classes at schools. DanceDaily arranges weekly Multicultural HIP dance classes at several schools in Tampere. Multicultural HIP dance classes are especially arranged with integration, social aspects and well-being in mind. 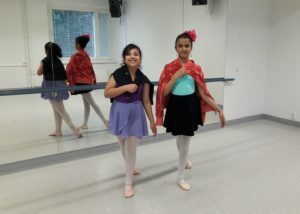 We hope to help children to integrate, increase self-esteem and make new friends via dance. Any special dancewear needed at the dance classes or in the prepared performances will be donated to children by DanceDaily. DanceDaily arranges weekly dance classes in Kauppi reception center in Tampere in collaboration with Walter ry. Weekly dance classes are offered for the children in Heikinharju reception center in Oulu in collaboration with the reception center. 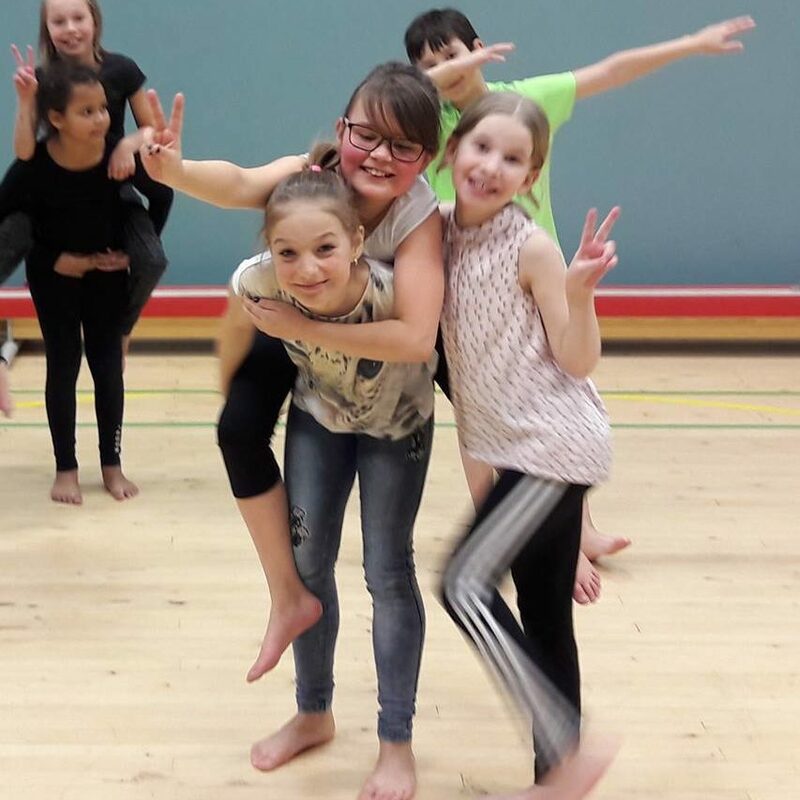 Multicultural dance classes are arranged also in several immigrant area schools in Vantaa during the school year 2018-2019 in collaboration with Vantaa city. We are extremely happy to offer the children in the reception centers a possibility to get familiar with the new culture and environment via dance. 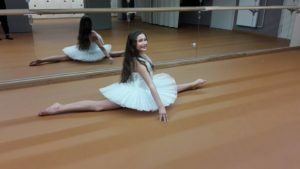 DanceDaily donates dancewear to the children in the classes. 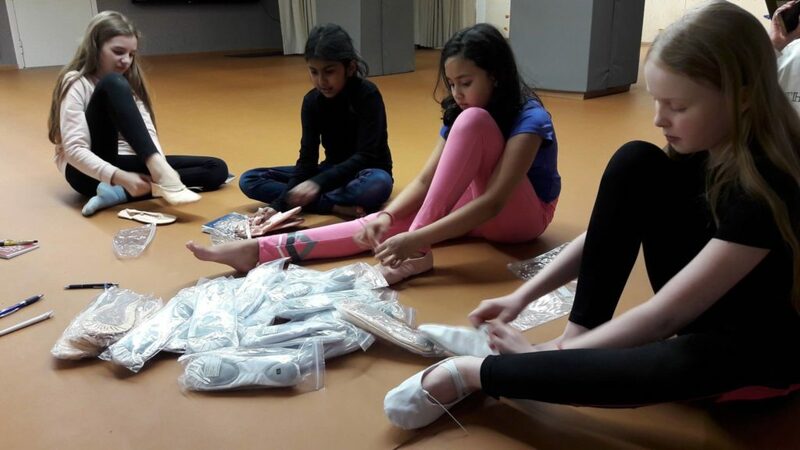 The dancewear is received via DanceDaily recycling project or new DanceDaily dancewear donated from DanceDaily´s online store.